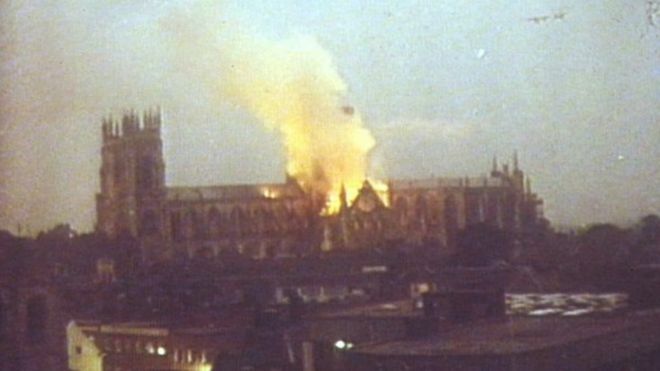 Fire was the scourge of medieval cathedrals. But they rebuilt from the ashes. Yet the European Middle Ages sometimes confound us because that mourning rarely gave way to despair. 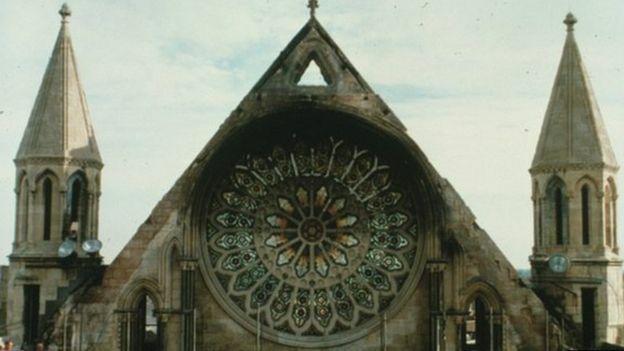 When a cathedral crumbled, it rose again. After the fire at Orléans, Glaber reports that the people of the city immediately began rebuilding upon the ashes of the old church, working together to make the city surpass its former glory. They mourned by building together. 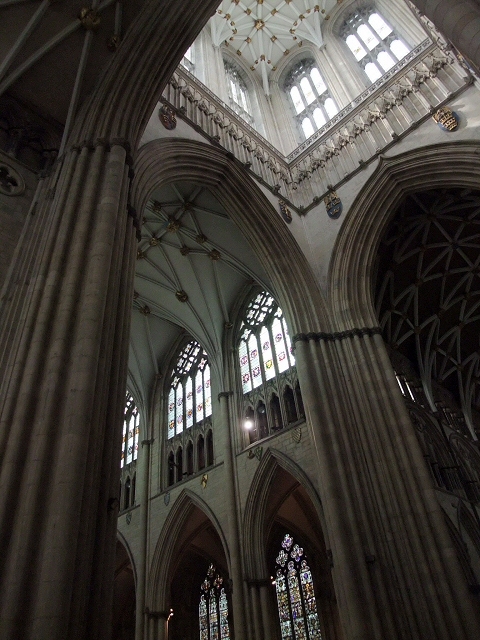 The towering cathedrals that dot Europe’s landscape are mostly monuments to resilience, testaments to what you could build after fire claimed what had been built before. 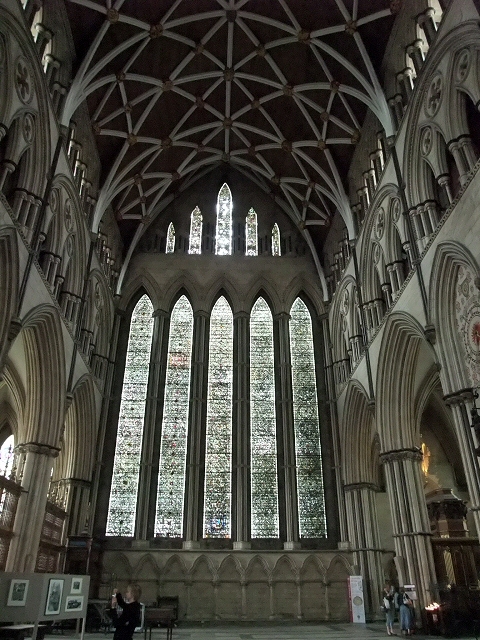 The radiant stained glass and soaring vaults that we see today were often direct responses to tragedy and disaster. 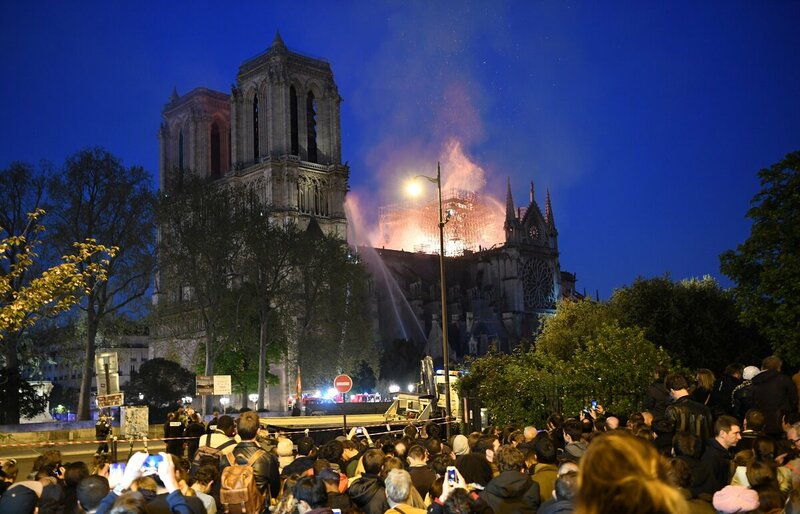 In the end, Glaber and others who witnessed this destruction looked into the catastrophe and saw a challenge, one they met time and time again with stone and mortar, illuminated by colored glass, that vaulted toward the sky. Last edited by CAVA on 2019-04-16 3:18, edited 1 time in total. Last edited by 星光 on 2019-04-16 11:24, edited 1 time in total.